With 16 additional new awards in the pockets and 68 wedding assignment for the past one year in Year 2012, we just completed the last wedding assignment on 30th Dec 2012. It is a major changes for me in term of my life and my career as well. 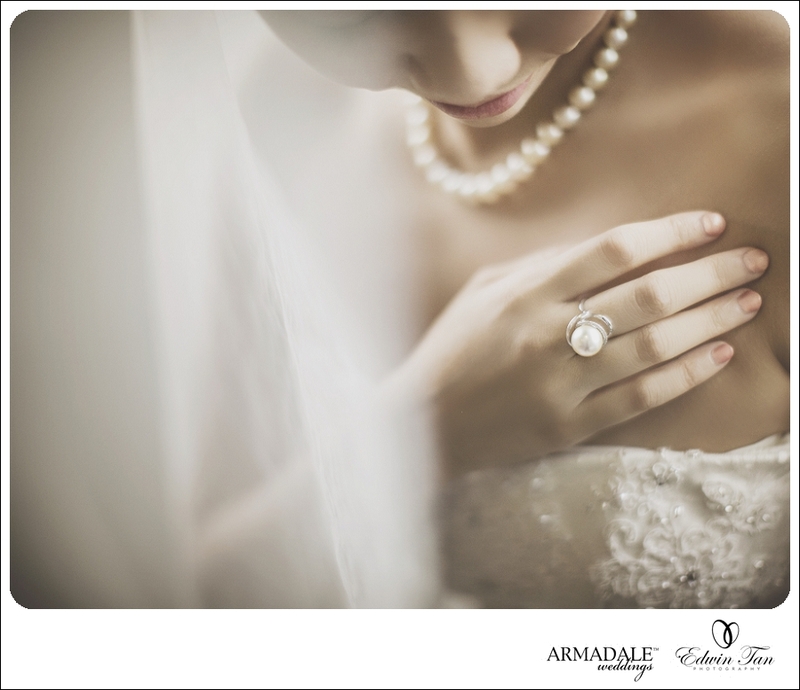 One thing for sure, I have no regret on the decision I make and glad to join Armadale Weddings and be part of the team. There are just too many things I wanna write for my own review on year 2012 and many many important person in my life that I wanna express my appreciation and their support all this while and I will normally reserve it during CNY when I am free hahahaha.. as for now, I would like to share with you one of the images I capture this morning…..